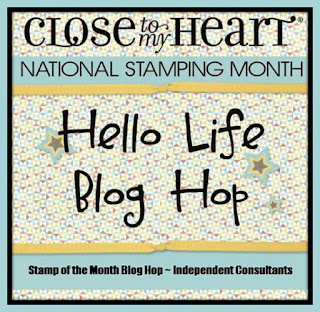 Happy National Stamping Month!! 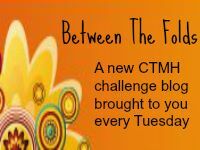 And welcome to our blog hop celebrating it! If you arrived here from Haley Dyer's blog, you are on the right track. You can find a complete list of hoppers here. 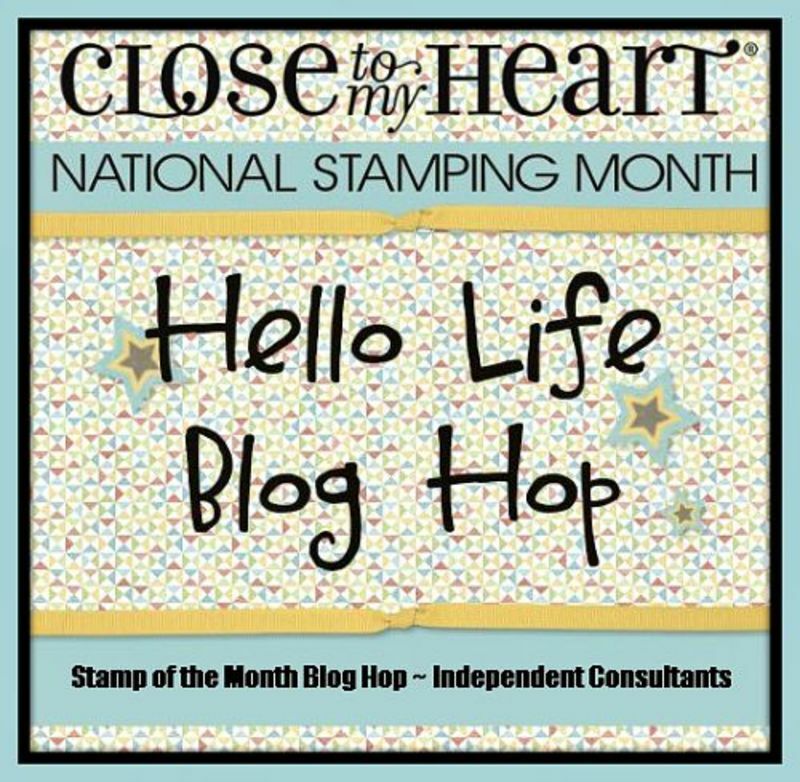 This month, Close to my Heart has created three (yes, THREE) special stamp sets to help you celebrate this special month! You can order one, two, or all three with any order you place on my website this month. Here is the card I've created for you this month. I've called my daughter "Sunshine" all her life, so of course, I made this card with her in mind. Hannah, if you're reading this, stop scrolling right now! This was my first try at the super-popular Bokeh technique. I used CTMH's new watercolor paints, watercolor paper and brush set. I really love how it turned out, don't you? Remember, these exclusive stamp sets are only available until September 30th, so don't wait too long and miss out! 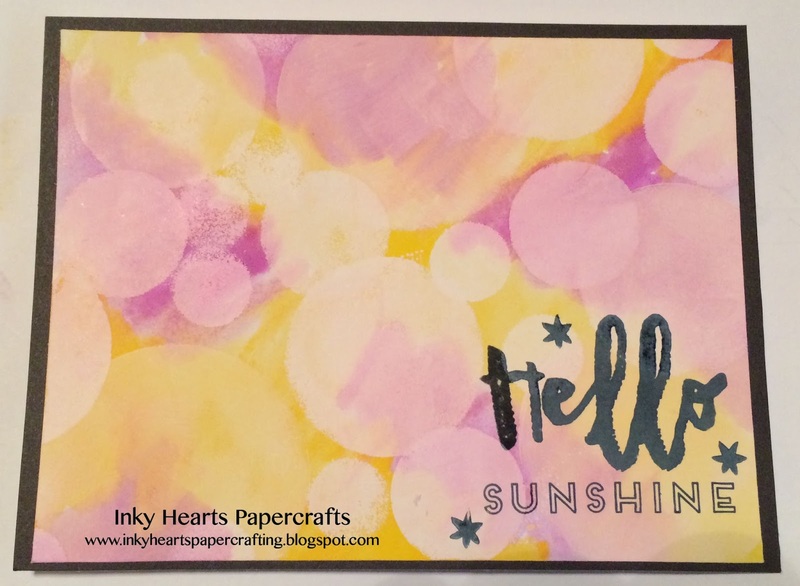 Now, hop on over to Gina's Little Corner of StampinHeaven to see what she's created for you. Your bokeh technique is beautiful on this card! Hannah should love it! Love the bokeh with this stamp set. Beautiful card! Great job with the bokeh technique love the color choice. So BEAUTIFUL!! I haven't tried the bokeh technique yet....yes, I need to do that very soon!! :) Just beautiful! Your card is fantastic. I really need to try the Bokeh technique. What a gorgeous card for your daughter! Great card, love the colours you used the Bokeh technique. Great job. 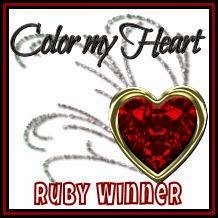 Love it all-- the colors, the technique, the sentiment!! Great card! Love the bokeh technique. Great card!